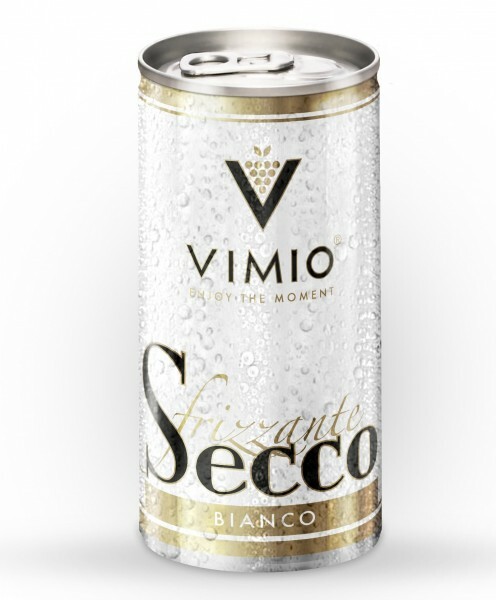 Product information "Vimio Frizzante Secco bianco 10.5% vol 200 ml can"
Experience a tingling moment on the road, at home, or from parties. Peosecco from the tin is the in-drink.A sparkling wine with added carbon dioxide. A can makes two champagne gums. Related links to "Vimio Frizzante Secco bianco 10.5% vol 200 ml can"
Customer evaluation for "Vimio Frizzante Secco bianco 10.5% vol 200 ml can"
Freixenet Carta Nevada Rotina 0.75 L 12% vol. Behn little coward & FRIENDS 20x0,02L 17% vol.